Interior Design | Home Decor | Furniture & Furnishings | The Home Look: How Safe Is Your Home From Fire? These Tips Could Save Your Life! How Safe Is Your Home From Fire? These Tips Could Save Your Life! 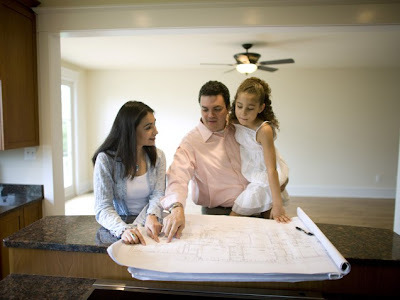 Take these precautions to protect your home! Some 3,500 Americans die each year in fires, many of which are preventable. Among the most recent casualties were three young girls and their grandparents, who died in a Christmas Day house fire in Stamford, CT. Firefighters believe the blaze was triggered by a bag of smoldering embers and ash that was left in a first-floor mudroom. Had those embers been properly disposed of, five lives could have been saved. December, January and February are the top months for home fire deaths thanks to an increase in lighting, heating and appliance use, according to the National Fire Protection Association, so this is the time to be particularly vigilant. How safe is your home when it comes to fire prevention? Here is a list of expert fire safety tips to guide you. This is one of the most important things you can do to protect yourself and your family, says the U.S. Fire Administration. Buy Dual Sensor Smoke Alarms that sound quickly for both flames and smoke. These should be properly installed on every level of your home, in the hallways, inside and outside every bedroom, near the kitchen, and even in the basement. They should also be interconnected, so when one sounds, they all sound. 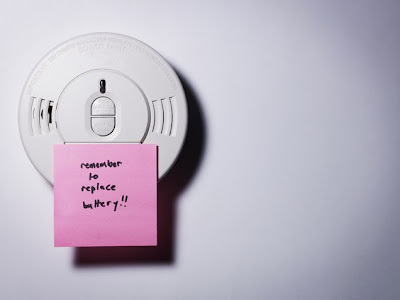 Test smoke alarms at least once a month. Replace any alarms that are more than 10 years old. Like smoke alarms, these should be properly installed on every floor, including the basement and within 15 feet of sleeping areas. 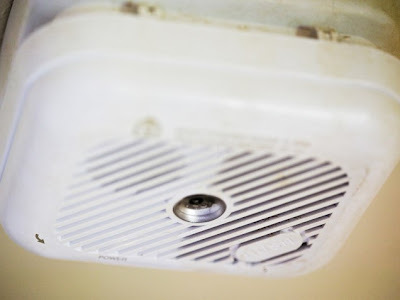 Do not place within 20 feet of a furnace or in a humid area such as a bathroom. If the alarm sounds, gather your family, get outside, and call the fire department, says Tom Carmody, a firefighter in Cranston, Rhode Island. “Let us figure out the problem. CO is invisible and odorless, you will never know if there is a true emergency by just looking around. We will come in with our meters and determine the cause of the alarm.” Some alarms on the market detect both smoke and carbon monoxide. Typically, fire extinguishers for the home are Class ABC extinguishers, which fight most kinds of household fires, says Carmody. The letters A, B, and C refer to the classes of fire. Class A includes ordinary combustibles, such as paper or wood. Class B fires involve liquids or gases and are generally kitchen fires. However, these may not work on serious oil fires that start in a deep fryer. For these fires, use a Class K fire extinguisher. These are usually found in commercial kitchens and restaurants but are beginning to find their way into homes, too. 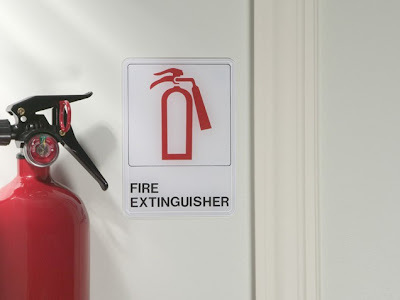 Because the chemicals in a Class K fire extinguisher conduct electricity, you must make sure all electrical appliances are off before using it. Class C fires involve a television or appliance plugged into an electrical socket. An ABC extinguisher covers all of these. 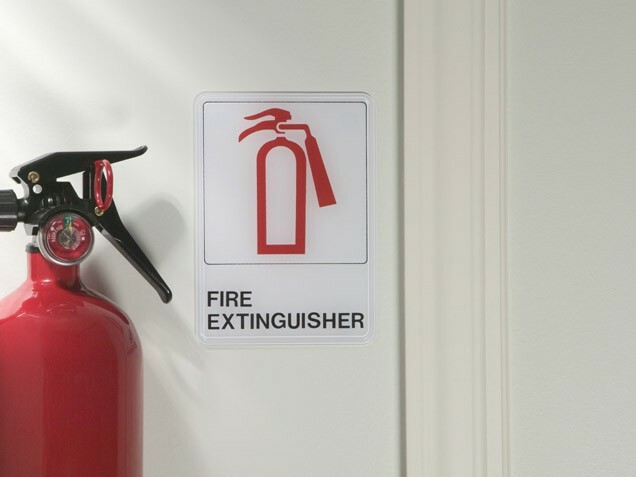 One important thing to remember: Never use a water fire extinguisher on anything other than Class A fires. Inspect your extinguishers monthly to make sure the pressure is at the right level, says Ben Shinn, a firefighter in Sioux Falls, South Dakota, who has also worked as a firefighter in Pennsylvania and the Washington, D.C. area. On extinguishers equipped with a gauge, the needle should be in the green zone. Also check to make sure that the nozzle is not blocked in any way, that your extinguisher is not dented, leaking, rusty, or covered with chemical deposits and that the pin and tamper seal (if it has one) are intact. 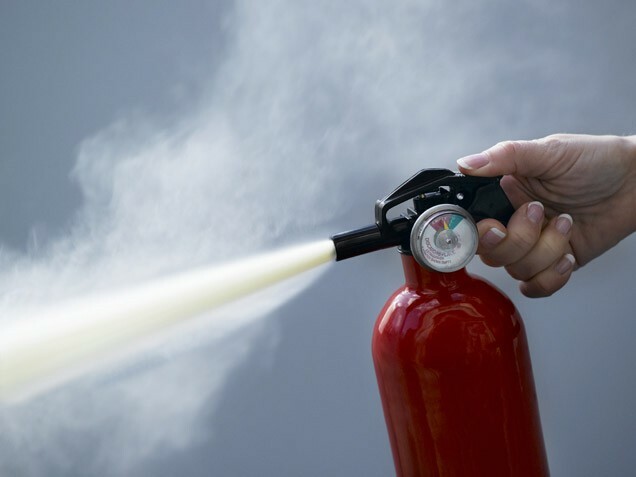 Make sure to have your portable fire extinguishers hydrostatically tested by a trained professional at 5 to 12 year intervals, depending on the type of extinguisher (look for information in the owner’s manual or on the tag). 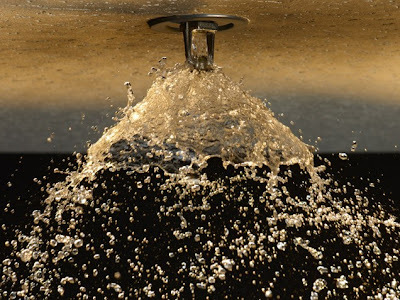 Hydrostatic testing is the method used to pressure test an extinguisher's parts for leaks or structural flaws. Most non-water based extinguishers such as the Class ABC extinguishers come with an expiration date so be sure to replace them before they expire. These could put out a fire before fire fighters even arrive. Currently, a home sprinkler system costs a hefty $1.61 per square foot for new construction. The cost will likely come down as the use of sprinklers grows. It’s also possible to retrofit existing homes with sprinkler systems. Here's an easy safety tip: Be sure to keep your halls clear. Laundry, trash, or toys left lying in hallways or on bedroom floors could impede your exit from a burning house and could also serve as fuel, says Shinn. Clear passageways make is easier for firefighters to search a house. Make sure your kids know what a smoke alarm sounds like. 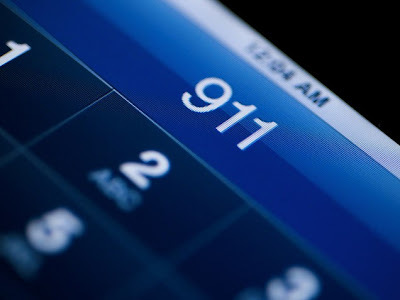 Teach them what to do when they hear the alarm and how to dial 911. Teach stop, drop, and roll. This is what your child should do if her clothing catches fire. Rolling on the ground helps smother the flames. Tell your kids never to hide under a bed or in closets. Rather, they should stay close to a window if they cannot escape, making it easier to rescue them. We know it sounds obvious but keep matches and lighters out of reach of children. Explain what could happen if they played with them. Examine your child’s room for evidence of playing with fire, says the NFPA. For example, look under beds and in closets for burned matches or other clues. Always dress kids in safe pajamas. These should meet federal flammability standards, meaning that if the child's pajamas are exposed to a small flame, it will go out. Do not dress kids in bed in loose, 100-percent cotton clothing that can easily catch fire. Do exit drills with your kids. Create a plan for how to get out of the house in case of a fire, says Shinn. Practice these exits often, so that they become automatic for your children. Show them how to crawl on the floor below the smoke in order to escape. Tell your kids to get out first, fast. They should then call for help from somewhere else. No one should ever go back into a fire once they've escaped. 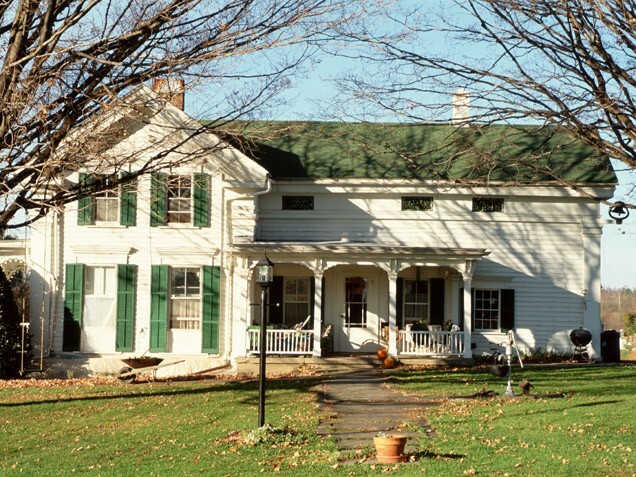 Be sure to pick a meeting place outside your home. 1) Kids often switch rooms or families move and the stickers could mislead firefighters and waste their time. 2) It alerts burglars to rooms with low security. 3) It alerts kidnappers to rooms with sleeping children. These decals may also give you a false sense of security. 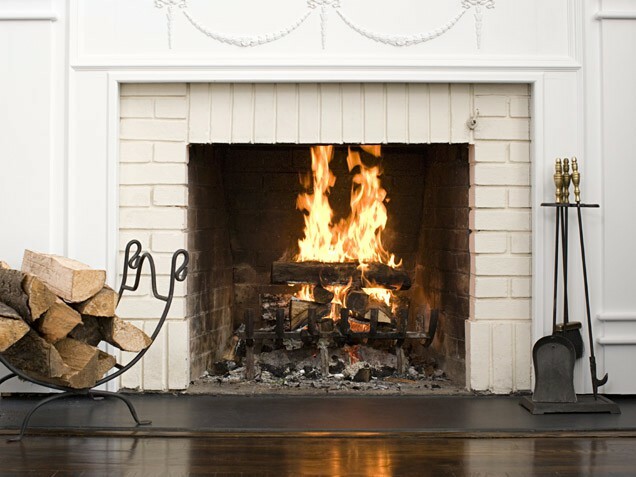 When using the fireplace, says Carmody, always have a large enough metal or glass screen to prevent logs and sparks from landing on your carpet. Always dispose of hot ashes or embers in fireproof, covered, metal containers. It is best to first leave them in the fireplace until they are cool enough to move, says Carmody. Then, wearing leather gloves, place them in a fireproof container and place them well away from the house or any other combustibles. Next, cool them down with water, making sure they are all saturated, but do so from a few feet away as they may pop when water is first applied. Have your chimney and flue professionally inspected. This needs to be done at least once a year. Tar accumulates in the chimney and can cause the whole house to go up in flames, says Carmody. An inspector will also find any cracks or deformities in the flue that might allow embers to fly into the surrounding walls and start a fire. Stack firewood at least 30 feet away from your home and other buildings. You don’t want anything nearby that could fuel a fire. Store flammable liquids in metal containers outside of the home. They should be at least 30 feet away from buildings. Never use gas or other flammable liquids to start a fire. Use only seasoned wood (darker than green wood but white on the inside) as fuel—never green wood, artificial logs, or trash. Be aware of the dangers. Cooking equipment fires are the leading cause of home structure fires and related injuries. These fires account for about 42 percent of all reported home structure fires and 37 percent of home injuries. Stay in the kitchen while broiling, grilling, or frying food. 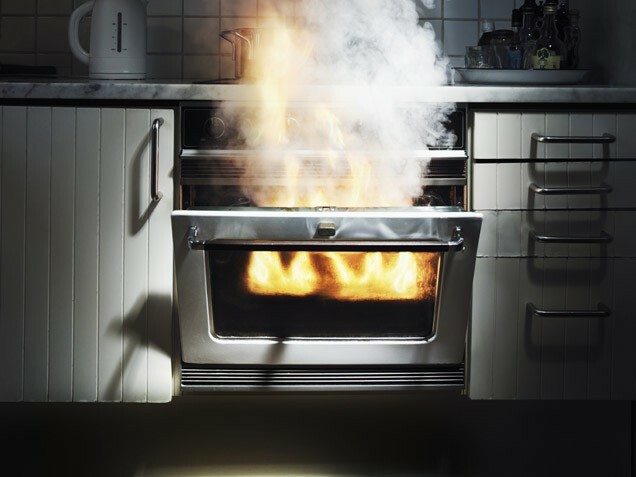 Most fires start because of unattended cooking, says the National Fire Protection Association. If you must leave the room, turn off the stove. Clean cooking surfaces regularly to prevent grease build-up. Grease feeds fires. Keep baking soda handy. Store a box on the kitchen counter while cooking, as it can quickly put out a small kitchen fire if it is caught right away. Do NOT use flour, which is not effective. Keep potholders, curtains, and towels away from your oven and stove. Do not wear long, loose sleeves while cooking and wear long hair up. A few more things to remember: If a fire starts in the oven, switch off the heat and keep the door closed. Before you go to bed, double check that all ovens, stoves, and appliances have been switched off. Keep appliances far away from wet areas, especially in the bathroom, kitchen, and basement. Immediately fix any light or appliance that sparks or sputters. Examine your extension cords regularly for signs of wear. Make sure you buy only laboratory-tested extension cords with built-in circuit breakers. Maintain outlets. Be vigilant about checking your outlets to make sure they work properly. A light switch that is hot to the touch can mean a serious problem. An electrician should check it. If you have a space heater, always keep three feet clear around it. Buy space heaters that automatically shut off power in case the heater falls over. Turn off heaters when you leave the room or go to sleep. Keep kids away from heaters. Keep bedroom doors closed at night. A door provides some barrier from the smoke and fire. Never open doors that are hot. Replace any mattresses made before 2007. Mattresses manufactured on or after July 1, 2007 must meeet the U.S. Consumer Product Safety Commission's (CPSC) flammability standard which is designed to reduce the severity of mattress fires. "That will give consumers valuable time to escape their homes if there's a fire and it will save lives," said CPSC Acting Chairman Nancy Nord. The CPSC estimates that, once fully effective, the new standard will prevent as many as 270 deaths and 1,330 injuries every year. When shopping for a new mattress or mattress set, look for a label on the mattress that says it meets the federal flammability requirement and make sure it says whether the mattress is intended to be sold alone or with a box spring. 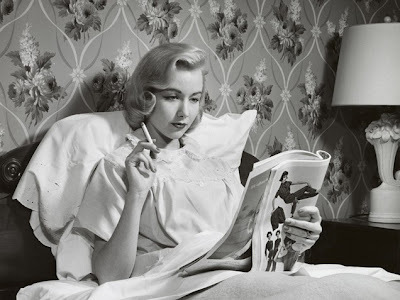 And remember: Don't smoke in bed. Don’t use curling irons or hotplates in the bedroom. Don't run electrical cords under your bed. Make sure fire trucks can get to your house. Create a driveway at least 12 feet wide with space to turn around. Make sure your home address is easy to read from the road. Never use a blowtorch or other flame to thaw frozen pipes. 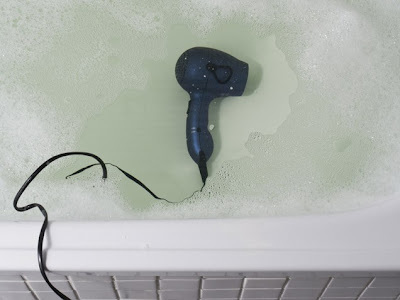 Use only hot water or a hair dryer. Don't burn waste in your yard. Call your local fire department on their non-emergency number for fire permit requirements and restricted burning times. 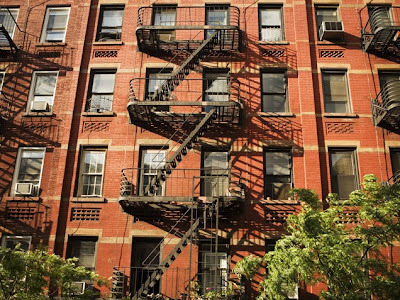 If you live on a top floor, you'll need to map two ways out. If the door is blocked by fire or heat, you should go to the window. In an urban area, you will likely have a fire escape. If one is not available, keep a portable escape ladder that can hook over the windowsill near the window or in the room. Try to get below the fire or stay where you are. Most high-rise buildings are constructed to keep the fire in one apartment or area. One of the worst things to do is to go to the roof. First, in many buildings, the doors to the roof are locked and cannot be opened without a key. Second, heat rises and the stairwell acts like a chimney, providing a pathway for the heat and smoke. Third, unlike on television, there is no helicopter coming to save you. If you get to the roof and it is out of the reach of a fire department ladder or an attached building, you will have to go back down the stairs you just went up. Keep your Christmas tree far from heating sources. Don’t put trees anywhere near furnaces, fireplaces, or vents. Heat will dry out your tree and make it more likely to catch fire. 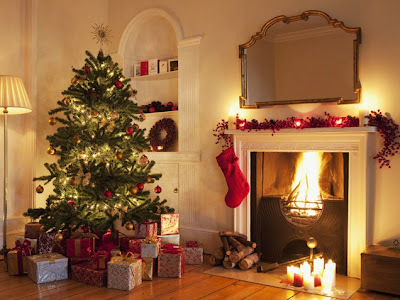 Also, do not burn Christmas tree branches or needles in your fireplace or wood stove. Immediately remove your Christmas tree from your home as soon as it becomes dry. Take it to a recycling center or have it collected by a community service. Check all lights. Examine holiday lights for worn-out wires that are bare, coming apart, have many bends or twists, have gaps in the insulation, or have cracked sockets. 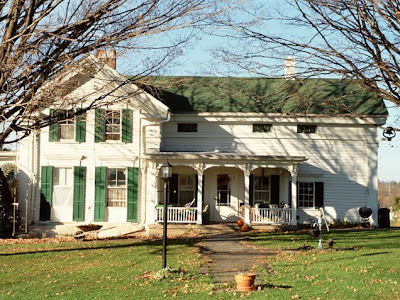 Carmody once worked a fire that was caused by a short on a set of lights on a Christmas tree. “The tree was on the first floor near the stairs and trapped the family on the second floor,” he said. Five people died. Don't overload your outlets and extension cords. Connect lights to an extension cord before plugging the cord into the outlet. Never go to sleep or leave home with candles burning.